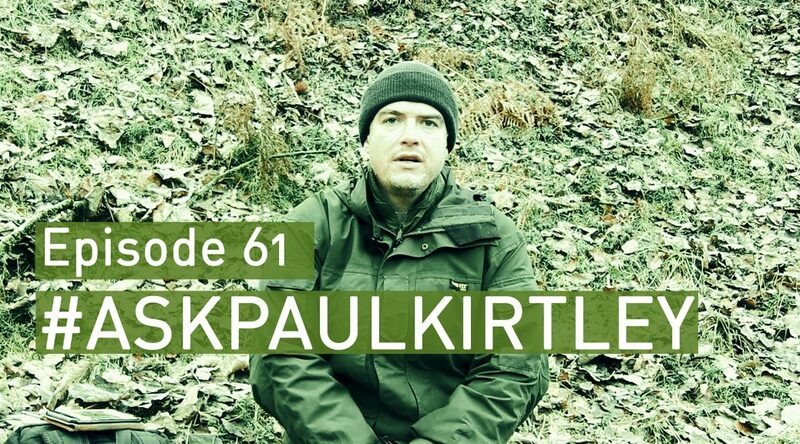 In this episode of #AskPaulKirtley I answer questions about using birch polypore as a strop, the importance of reading the weather, which trees and plants to learn, what my favourite wild edibles are and running repairs on axes. I can thoroughly recommend the tree and plant id online course , it certainly has helped me improve my knowledge . Thanks for another interesting and useful episode. Your comment about the longevity of good quality axe handles made me smile, I am still using the axe and handle which my Grandfather left to my father, and he in turn left to me 7 years ago. As you said a good coating of boiled linseed regularly applied to the entire axe and sensible use will ensure a long life. Thanks again for all your time and passion for living in nature, Dave. Hi Dave, good to hear from you. Glad this made you smile 🙂 Thanks for reiterating the point about good axe care with a solid example and thanks for your appreciation of these articles.